Looking for a vehicle that leads the class in the SUV world? 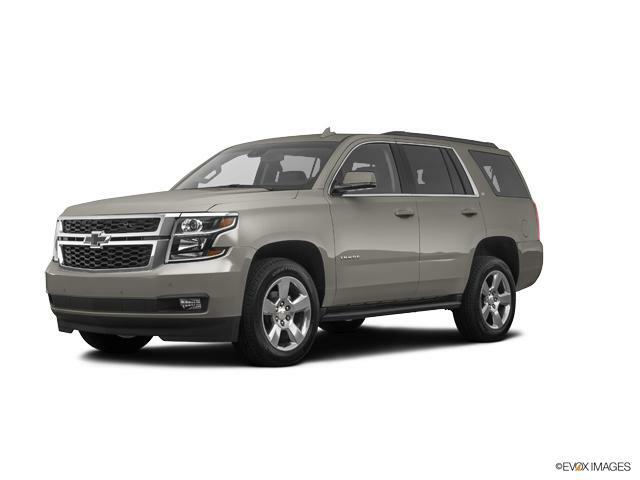 Then the new Chevrolet Tahoe, available in Vincennes, IN, is the vehicle you should go for. With its superior towing capacity, you’ll be able to get any job done efficiently. Inside, you’ll find that comfort and convenience is predominant, making the new Chevrolet Tahoe, offered in Vincennes, IN, a complete package. We have a friendly staff to help you explore many more impressive features of this ultimate SUV. Check out the easy financing options available on the new Chevrolet Tahoe at our Vincennes, IN dealership. You can refine your search by trim, mileage, pricing, and color. To view a large inventory of the new Chevrolet Tahoe, Memering Motorplex is where Vincennes, IN drivers should head to! Welcome to Memering Motorplex where you're sure to find the exact Used 2019 Chevrolet Tahoe Car you've been looking for. We have a massive inventory of New Chevrolet cars for you to choose from. 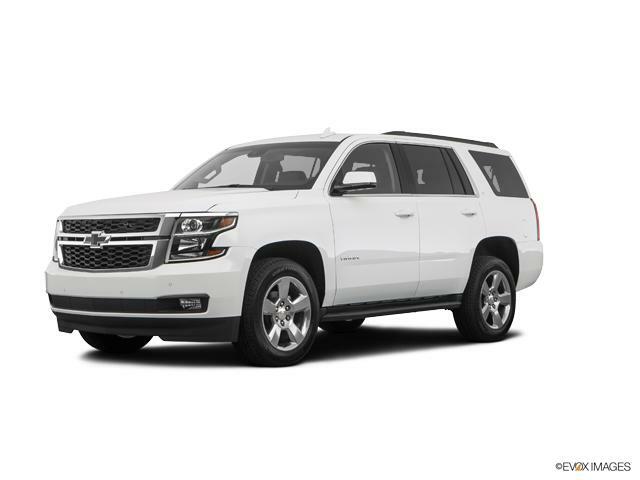 Once you've found the perfect Used 2019 Chevrolet Tahoe vehicle, don't hesitate to give us call and come on in for a test drive. We're just a short drive from Princeton or Washington. We look forward to seeing you!